Thank you for your amazing support for Red Nose Day. The children all looked fantastic in their wonderful array of red clothes. 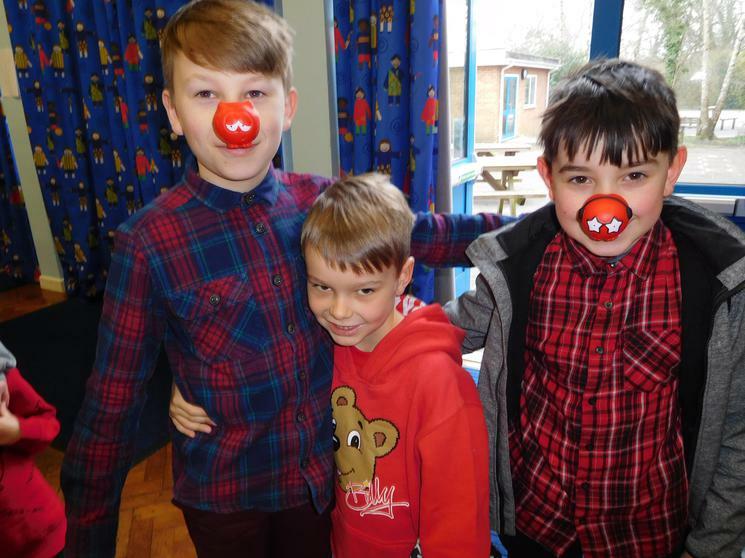 We were delighted that so many families joined us for our Red Nose Day breakfast; there was a great atmosphere in the hall and it was lovely that some parents took the time to thank us for organising it. I am really grateful to Tesco (Fareham) who very kindly donated a £20 voucher which went towards the cost of the bacon, rolls and orange juice. Our school cook and HC3S supplied us with the eggs. A huge thank you must go to Mrs Ellis from the office and our site manager Mrs Debonnaire as they did the shopping, organised the hall and cooked and served breakfast this morning. Thank you also for supporting our Red Nose Day lunch –142 children had a special dinner today. 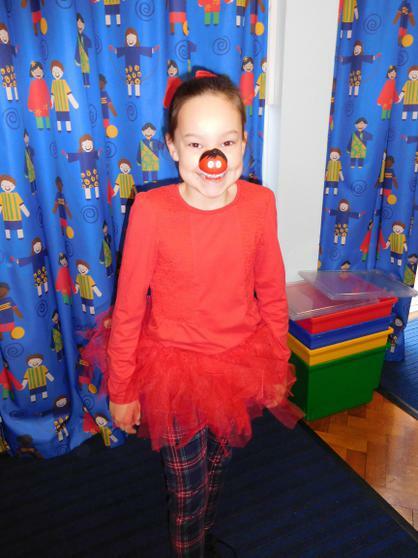 In total, we have raised £254.52 for the Red Nose Day appeal and we are looking forward to sharing some jokes in Singing this afternoon as the theme this year is about Making Your Laugh Matter. The best two jokes will be our winners and will come home with a special red nose themed snack pot.